Our Marketing Team Really Enjoyed working on this Marketing Campaign !!! 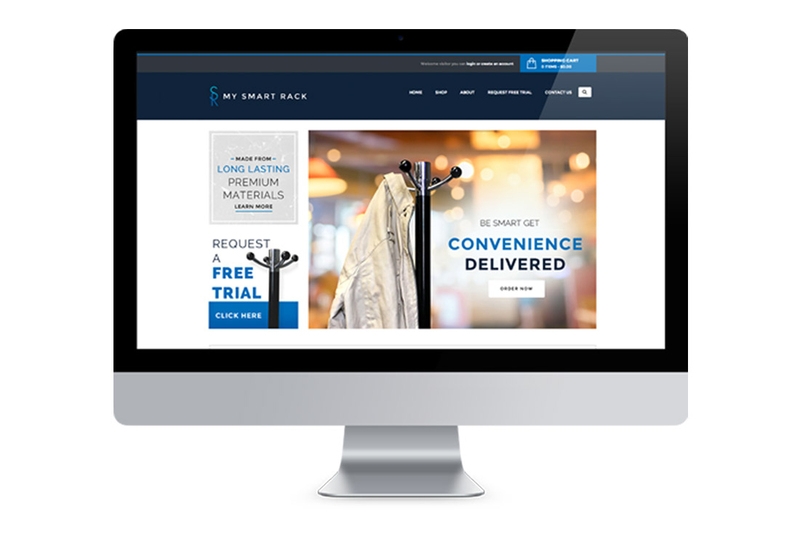 For years our client Coby Sol , CEO of my Smart rack had issues where his belongings and expensive jackets would fall on the ground , stained with food , or even worse stolen. So ingeniusly he came up with an idea to make a rack that would eliminate all of those worries . 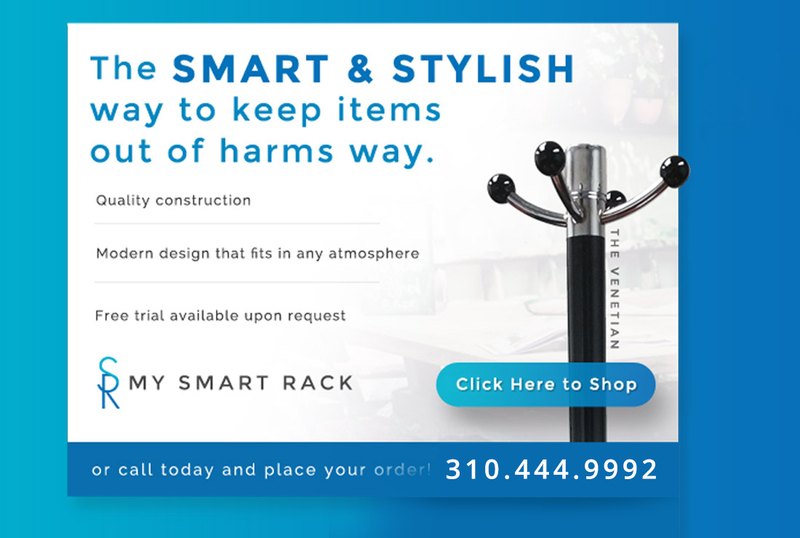 After Creating his product , Our distinguished client came to global creative studios seeking an online presence and a classic look to brand and market his table side racks into the hospitality industry . Our marketing team stepped up and executed a flawless end result. Our Team of professionals helped the client with the production of.